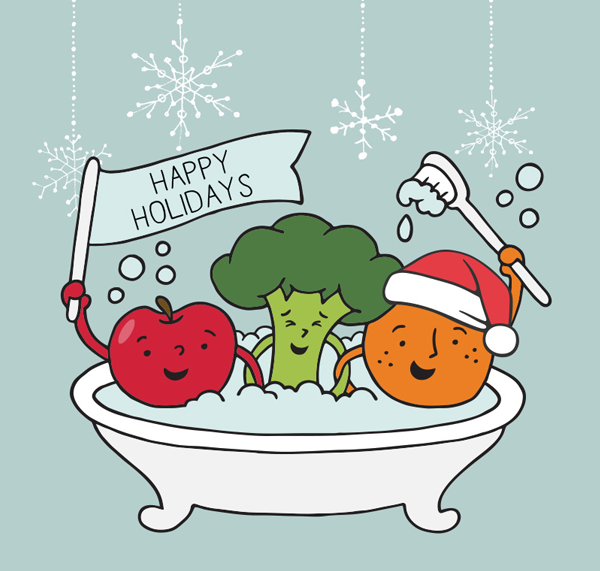 Since this time of year can be especially stressful, Kim Paschen, Leaping Bunny Program Manager, has some great suggestions on how to treat your skin to a much needed pamper session. 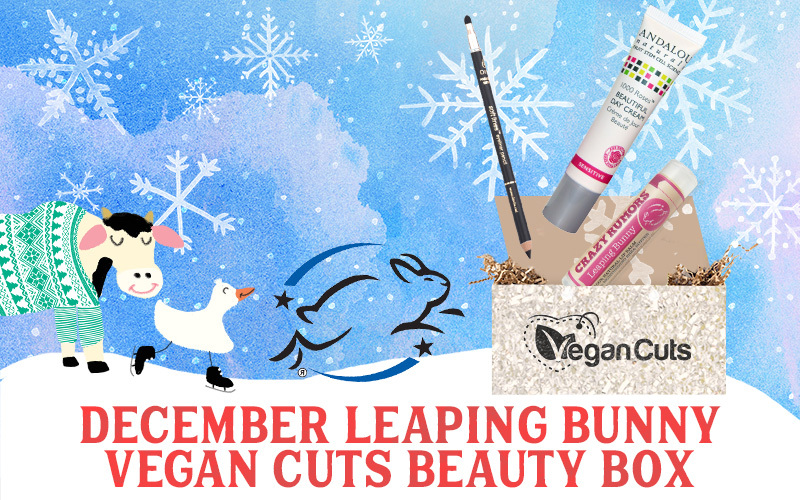 We also share some updates to our Compassionate Shopping Guide, remind you to check out our holiday promos, and share the perfect way to try some new cruelty-free beauty products. Be sure to check out special savings from Hug Your Skin and Pleni Naturals at the bottom of the newsletter. Your skin is alive and it is hungry for goodies! So feed it only the best, because non-scientifically speaking, it absorbs a lot of what you put on it. Here are some of the indulgences I have treated my skin to recently. These products all contain food-grade ingredients and smell good enough to actually eat. However, it's probably best to keep consumption to the skin for now. 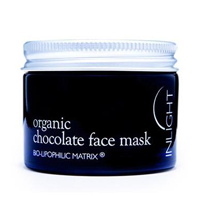 This mask can best be summed up in one word: luscious. However, that would make this review too short so I'll say more. When you open the lid, you are instantly greeted with a deep chocolaty aroma. It's no ordinary mask. It's both a super nourishing one from a highly concentrated blend of organic cold-pressed plant oils and a natural exfoliator. The result is a wonderfully smooth texture that feels supple and moisturized. The name of this product pretty much describes how my skin feels after I've put it on. 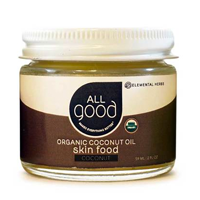 Super affordable and all organic...I slather this coconut oil on like it's my job. It goes on incredibly easy and absorbs right into my skin. This has become my go-to moisturizer at night. My skin has become smoother and more even-toned, and as a bonus, I can rub any excess into my hair for a little overnight conditioning treatment. I can't figure out what I love most about this extraordinary serum...the delightful smell of caviar limes mixed with three kinds of wild plums, sourced from Australia; the way it goes on and absorbs so quickly; or how great my skin looks! It layers wonderfully with moisturizer and makeup, and my skin is brighter thanks to all the alpha hydroxy acids and antioxidant compounds from the limes and plums. 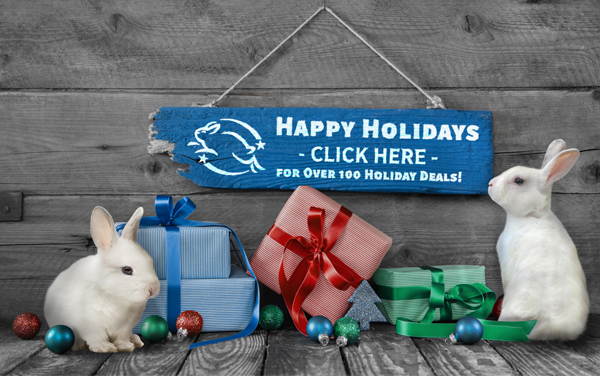 Did you know there is an entire page on the Leaping Bunny website dedicated to the generous holiday promotions submitted by over 100 Leaping Bunny certified companies? Time is running out, so be sure to check out all of the amazing deals from brands including Andalou Naturals, Booda Organics, Black Tie Market, and Meow Meow Tweet. One key requirement that sets the Leaping Bunny Program apart from other cruelty-free certification programs is that companies must annually recommit to upholding their promise to not conduct animal testing on any finished products, ingredients, or formulations. This requirement asks companies to update and review their certification information and make any changes as needed, ensuring that a company's entire supplier monitoring system is up to date and free of animal testing at all times. We just completed an intense recommitment period in which we asked hundreds of our certified companies to reaffirm that their practices continue to meet our cruelty-free Standard. We are excited to share with you the many companies that successfully went through the process, and we are very grateful for their dedication to manufacturing cruelty-free products. Also included is a list of companies that chose not to recommit. Please keep in mind that the recommitment process is rolling so companies come up for recommitment on different dates. 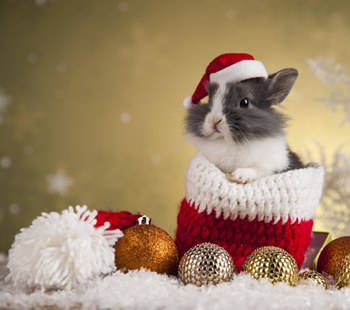 Please be sure to check our Compassionate Shopping Guide, which is updated on a daily basis, for the most accurate list of Leaping Bunny certified companies. Thank you for voting with your dollars to stop animal testing! Leaping Bunny's Compassionate Shopping Guide continues to grow by leaps and bounds. Check out our recently certified companies and click on their links to learn more! 100% plant and mineral based skin care. Designed to slow the signs of aging by nourishing and supplementing the skin with the proper combination of plant and minerals to improve the look of blemishes and age spots and restore moisture. On trend cosmetics that are free of harmful ingredients. Artisan skincare company that handcrafts premium body butters in small batches. Nail renewal system created by a board certified dermatologist and nail specialist. All products are 5-free and vegan. Nail polishes that are vibrant, 5-free, and vegan, and inspire you to be a heroine. Husband and wife team that develops, manufactures, labels, and packages all of their plant-based skincare. Natural and organic personal care products created by herbalists who care about their consumers. Physician formulated anti-aging skin care line. Anti-aging skin care crafted from probiotics and 100% active, exclusive, organic, and natural ingredients. Holistic and organic skin care and beauty. Natural beauty products created with ethical sources to provide the highest quality possible. Lipsticks handmade with cold-pressed organic oils, unrefined oils, and lots of love. Free of animal ingredients, palm oil, silicone, artificial fragrances, dyes, and talc. High performance cosmetics created with natural, organic, and plant-based Eco-cert ingredients. Proudly made in Canada. The Body Bar & Co. 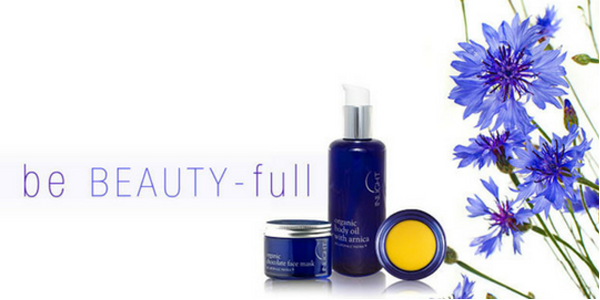 Naturally inspired organic, vegan skincare crafted for sensitive skin. High quality, all natural, Canadian produced personal care products formulated for both men and women. Anti-aging skin care formulated according to scientific research that determines the precise blend of the most effective natural and organic ingredients. Feed your skin and nourish your soul! FREE SHIPPING through 1/31/17. Valid for all US orders with the code BUNNYSHIPFREE.